Arena has been awarded the £15 million consolidated European media planning and buying account for Betfair, following a pitch against Mindshare, Manning Gottlieb OMD and Starcom. The re-pitch consolidates the European offline and digital display media businesses, including £5 million in the UK. The account does not include SEO and social media activity, which used to be handled by Essence and is now moving in-house at the internet betting company. Betfair’s brand director Mark Ody confirmed the spend and said: "Betfair is entering an exciting new phase and I'm delighted that Arena will be a key part of it. "Arena have demonstrated great expertise, passion and an understanding for the business, and they certainly have digital at the core of their proposition. We look forward to continuing to work with them." The win will be widely welcomed at Havas Media Group’s Arena following a challenging period in which it lost a number of accounts, including founding client Thomas Cook. Last week, Pedro Avery became chief executive of Arena following the exit of co-founder, Steve Booth. The agency formerly known as Arena Media has since rebranded as Arena and won the bulk of LG’s global media business, a move described as a "game-changer" by Havas. 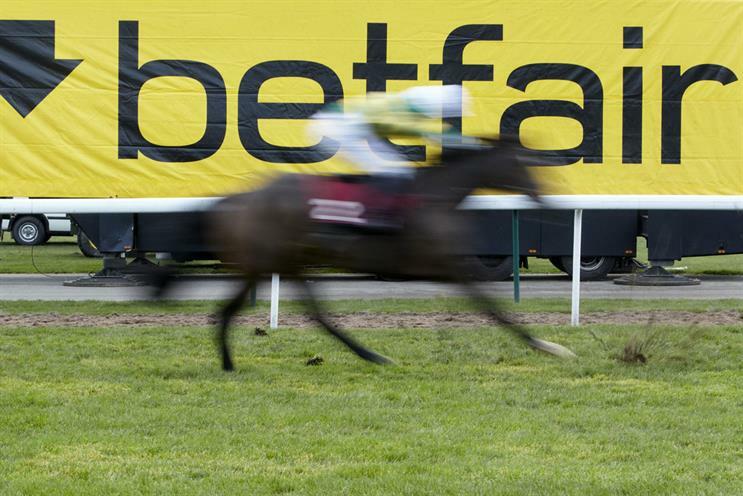 The media review is part of a wider restructure of Betfair's marketing activities, with the company expected to announce a new creative agency in UK in the coming days.